I can’t believe Valentines Day is just around the corner! Boy, time flys when you have a three year old and a teen at the same time!! I figured it was about time to start doing a little decorating in pink and red and doing some great kids activities geared toward the upcoming Holiday. Here is a cool Valentine’s Day Word Search Printable for your kids to enjoy. 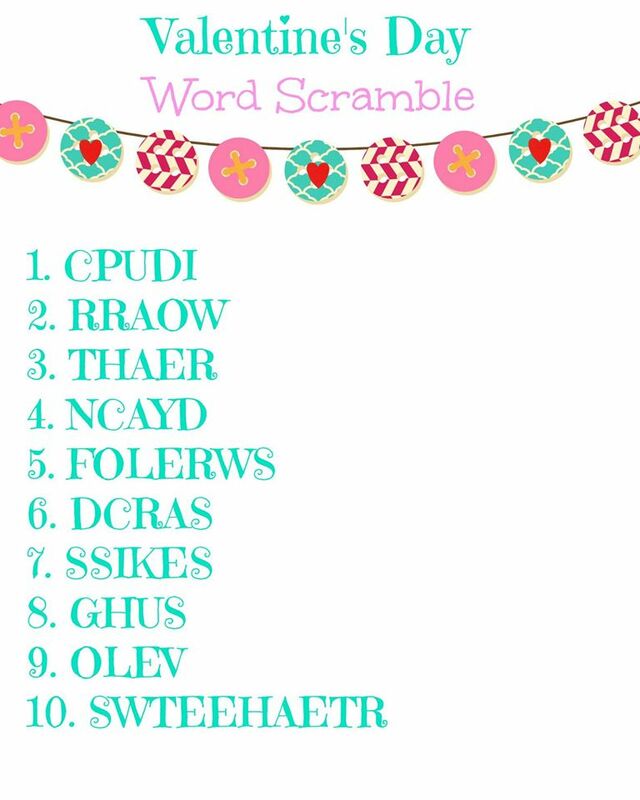 To print of the Valentine’s Day Word Search Printable <<< Just click the words here in pink. Don’t forget that we have plenty of FREE PRINTABLES on the blog for you to use and they are all FREE of charge! I hope you enjoy the Valentine’s Day Word Search Printable today. You can click here to see what other FREE Printables that we have here at Domestic Mommyhood!